Make Expenses Easier, Starting Today. It’s a perfect match: You are a small business and we are the world’s easiest expense management software. Let’s get together! With Certify Now! 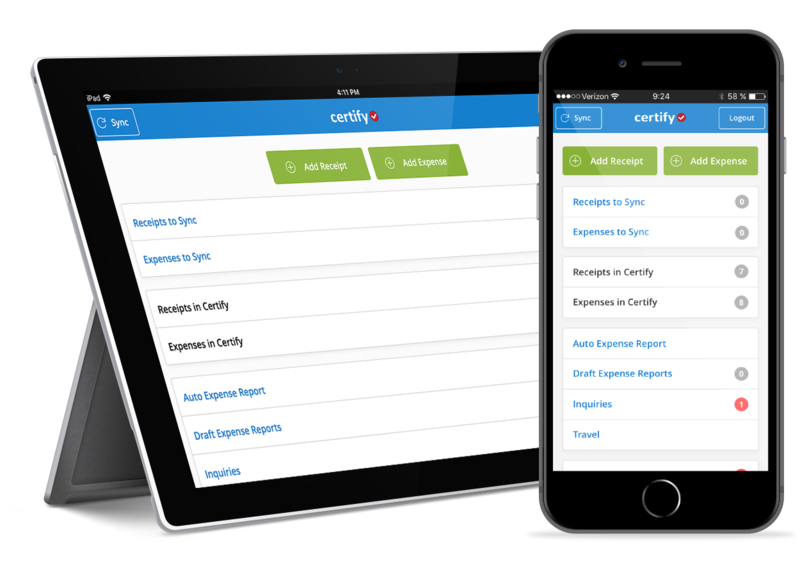 you’ll enjoy all of Certify’s core features, and because you implement yourself you’ll have no implementation fees. Get set up in the time it takes to do a coffee run, and experience how easy expense management can be. Certify Now! comes equipped with the ability to integrate with QuickBooks. 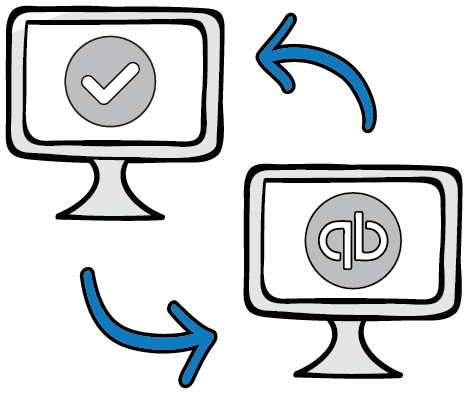 Tailor Certify to your QuickBooks field mapping to seamlessly link vendors, expense categories and more. Then, instantly sync AP data with the click of a button. Not on QuickBooks? Use Certify as a stand-alone, or use Certify Professional for other accounting software integrations. Certify Now! is ready to use in 20 minutes. Show our short training videos to your team, then get going! The last step in the expense reporting process is reimbursing employees. We handle this with a single click using Certify ACH, an optional add-on service. "Certify makes us feel like we’re the only customer because they solve our problems so quickly. Any employee can also call in for help directly, which was a huge advantage over our previous solution. 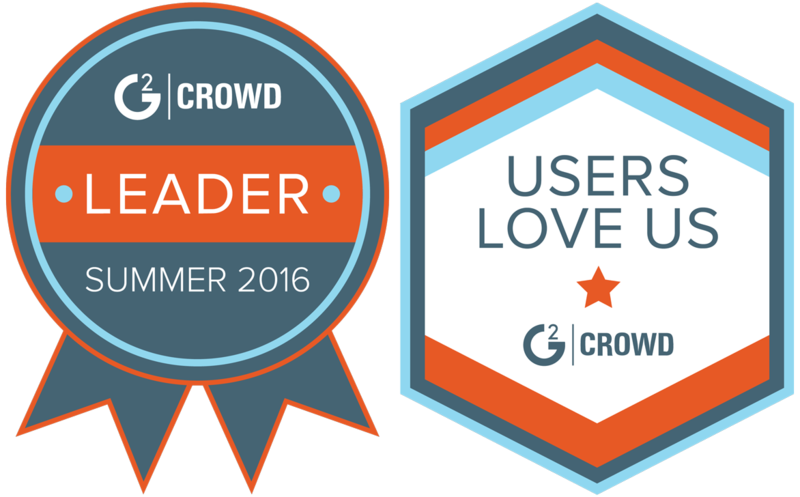 I love the fact that the system has been built around customer needs and they continue to make regular improvements." Certify Now! is for self implementation only and recommended for companies of 1 to 25 employees. For integration with accounting software other than QuickBooks, or for add-on services and additional users, check out our Professional and Enterprise plans or contact sales for a consultation.